Citrus rust mite | Infonet Biovision Home. The yellow tiny citrus rust mite attacks mainly the fruit. Its feeding causes the rind of the fruit to turn silvery, reddish brown, or blackish. 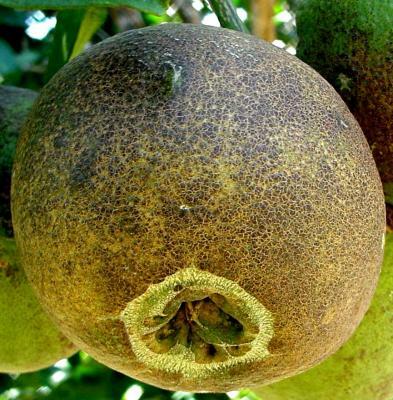 One result of mite damage is small fruit, which deteriorates rapidly. This damage lowers the market value of the fruit. Heavy populations of the rust mite cause bronzing of leaves and green twigs, and general loss of vitality of the whole tree. Warm and humid conditions favour the development of rust mite. Some predatory mites feed on the rust mites, but they cannot control heavy infestations.